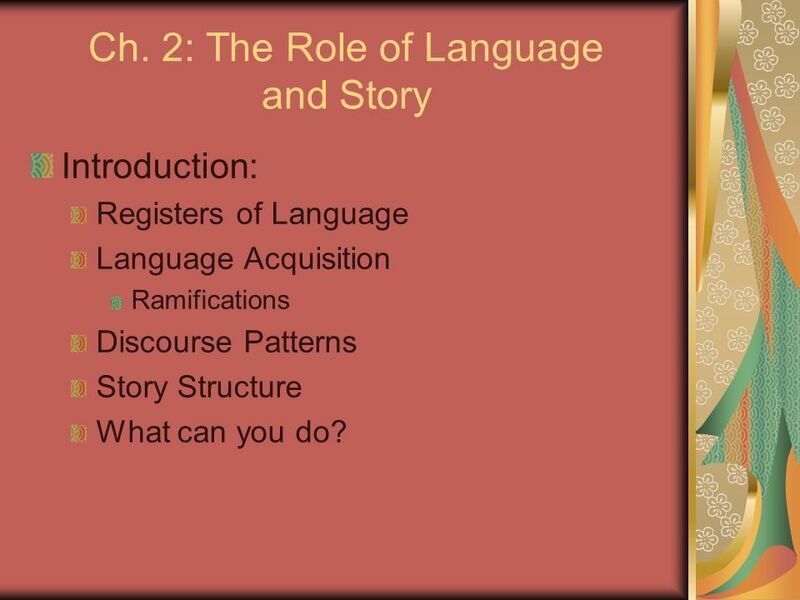 Introduction: Registers of Language Language Acquisition Ramifications Discourse Patterns Story Structure What can you do? 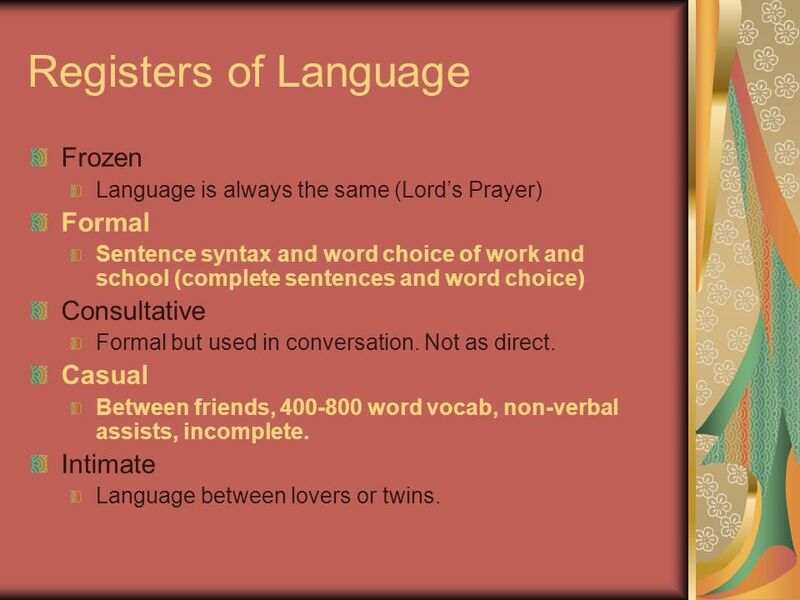 Language is always the same (Lord’s Prayer) Formal Sentence syntax and word choice of work and school (complete sentences and word choice) Consultative Formal but used in conversation. Not as direct. Casual Between friends, word vocab, non-verbal assists, incomplete. Intimate Language between lovers or twins. 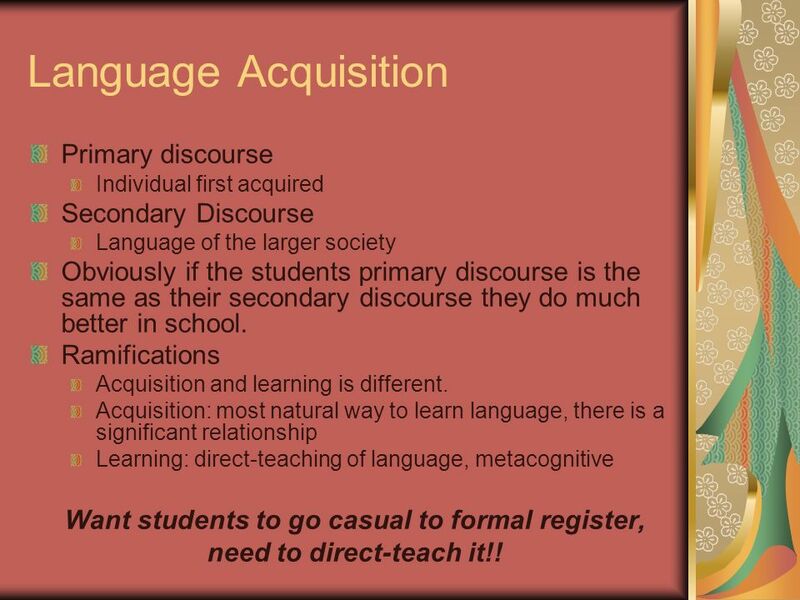 Individual first acquired Secondary Discourse Language of the larger society Obviously if the students primary discourse is the same as their secondary discourse they do much better in school. Ramifications Acquisition and learning is different. 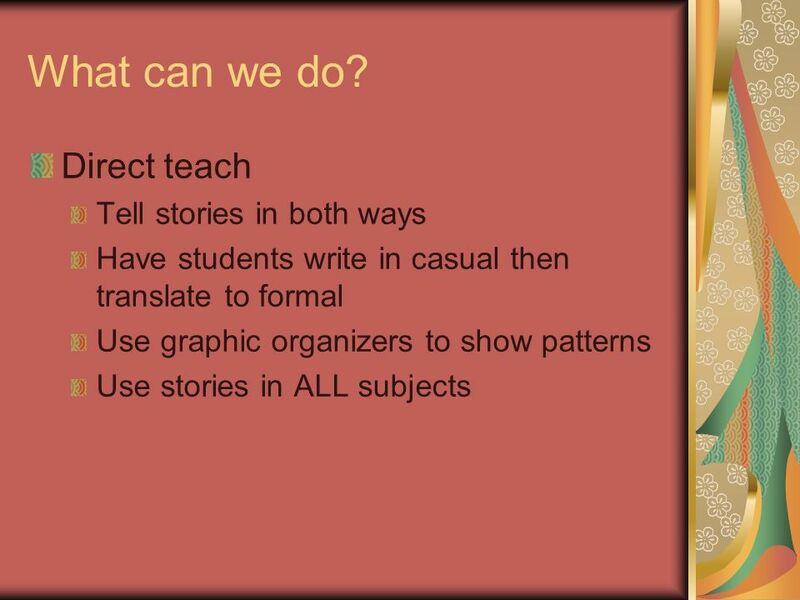 Acquisition: most natural way to learn language, there is a significant relationship Learning: direct-teaching of language, metacognitive Want students to go casual to formal register, need to direct-teach it!! 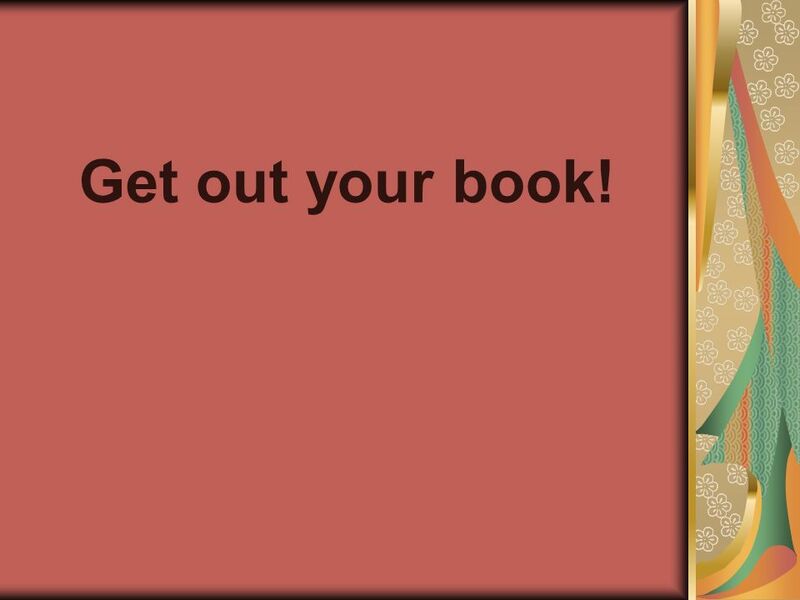 10 Get out your book! 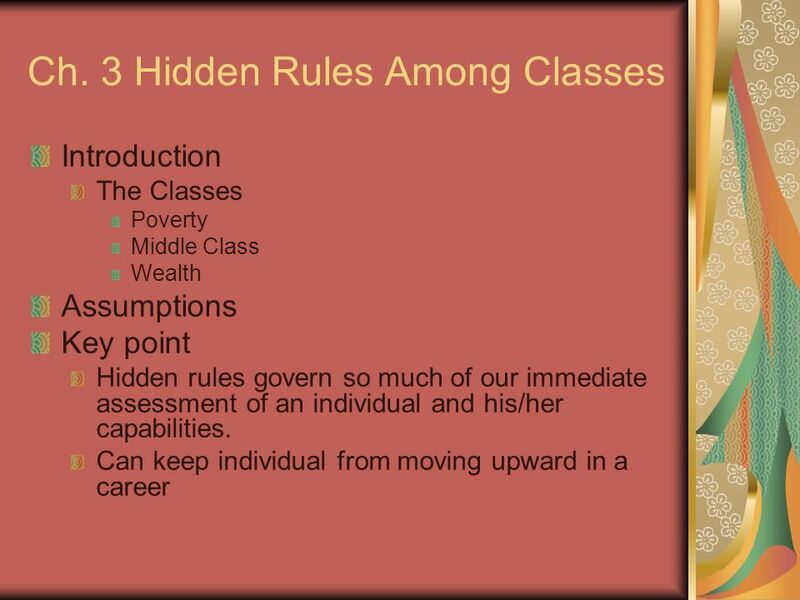 All students should be taught hidden rules of middle class as a tool Attitudes reflect class system If you understand culture and values of poverty will lessen the anger and frustration of educators Understand most students of poverty don’t believe they are poor or wealthy adults don’t believe they are wealthy (can usually cite someone who has more money). 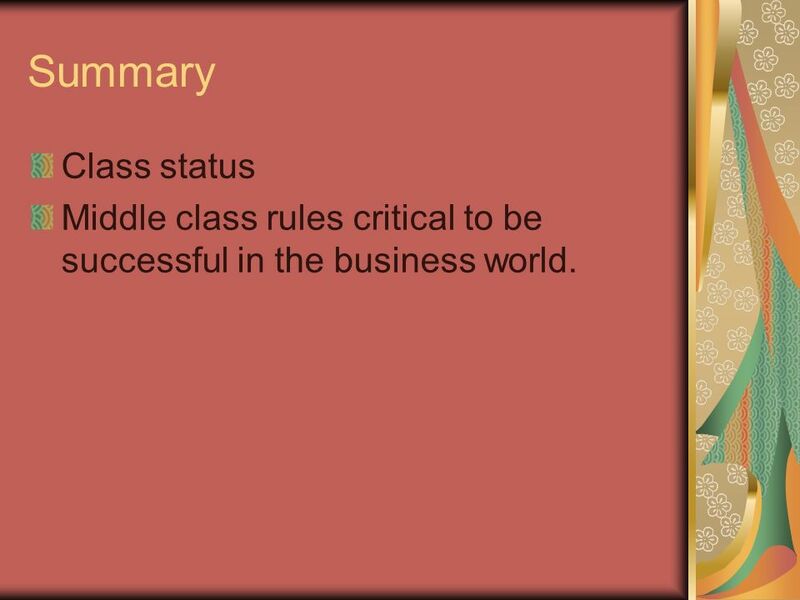 12 Summary Class status Middle class rules critical to be successful in the business world. Download ppt "A framework for Understanding Poverty"
Soapstone AP Acronym Analyzing text. 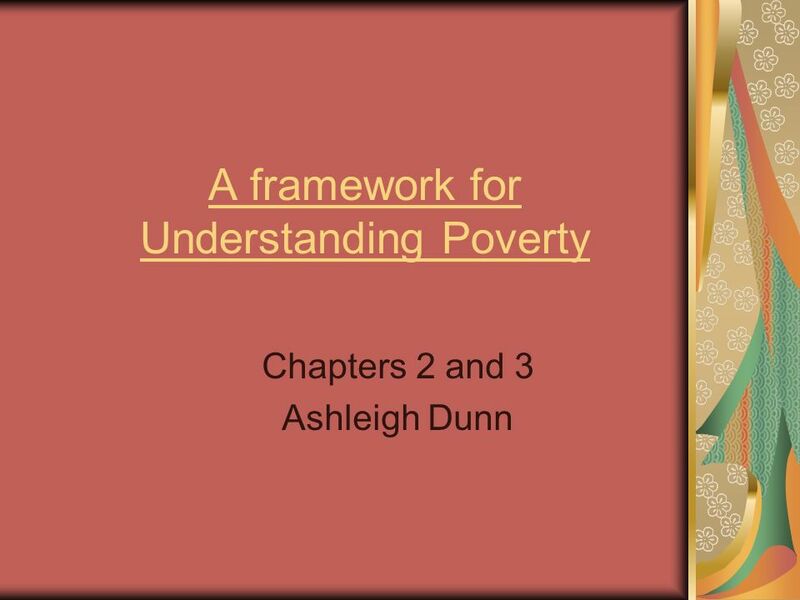 A framework for Understanding Poverty Sheally Engebretson Dr. Kwame Bruce Based on book by Ruby K. Payne, Ph.D.
Every language in the world has five registers. Language Development Changing the Way We Do Business in the Village through Parent/Family Empowerment Raising Achievement & Closing Gaps Section PUBLIC. By Ms. L Krieger. CHARACTER SETTING TIME PERIOD DIVISIONS IN SOCIETY (eg: rich vs poor, educated vs unskilled, city vs country, ethnic/nationality divisions. 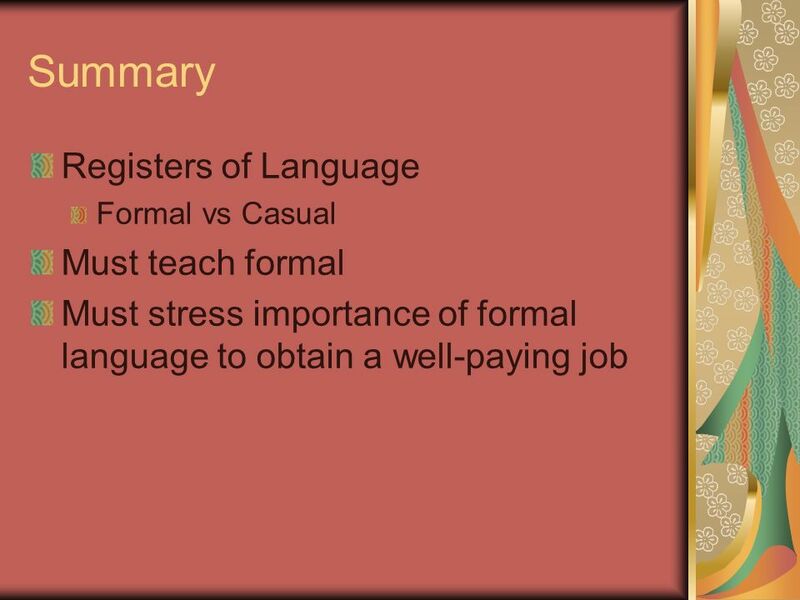 Language Registers. What is a Register?  describes the various styles of language available for writing or speaking. 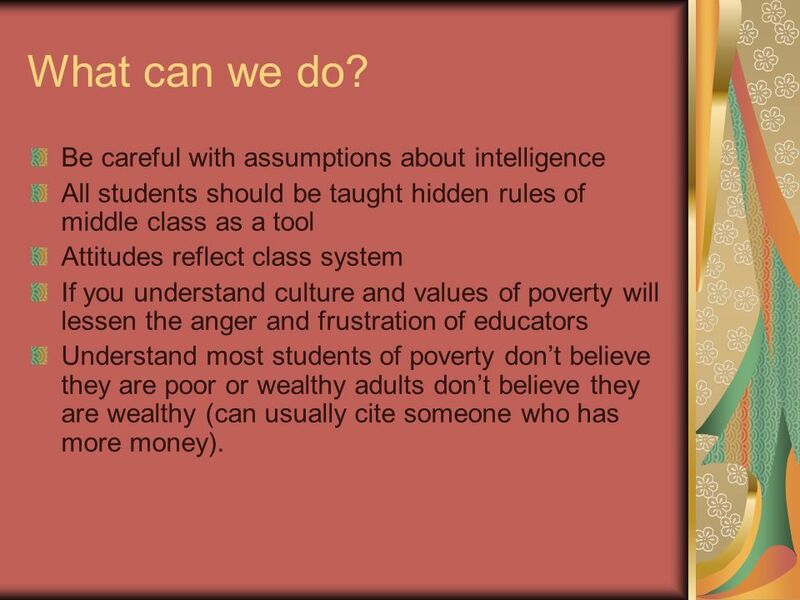 A Framework for Understanding Poverty Book by Ruby Payne, Ph.D. Overview & Introduction Presentation by Mary Staley ED 515. The Role of Language and Story. 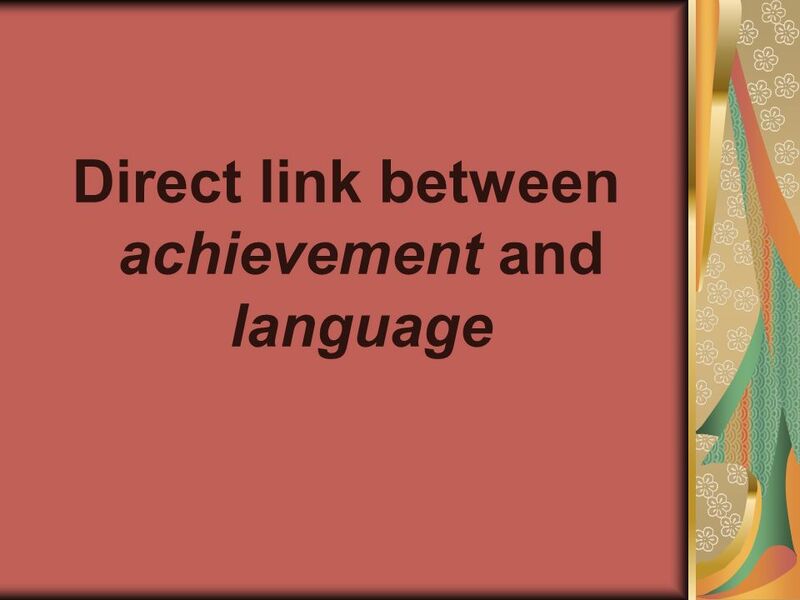 OBJECTIVES Students will be able to explain the five registers of language. Students will be able to explain the five. Understanding Poverty: as it relates to keeping students connected to their school As presented for: Teaching and Working in a Diverse World: The Impact. With Kathy Pape. Kathy Pape ~ Biography Kathy has worked for ten years in Ohio libraries and is currently the Executive Director of the Conneaut Public. 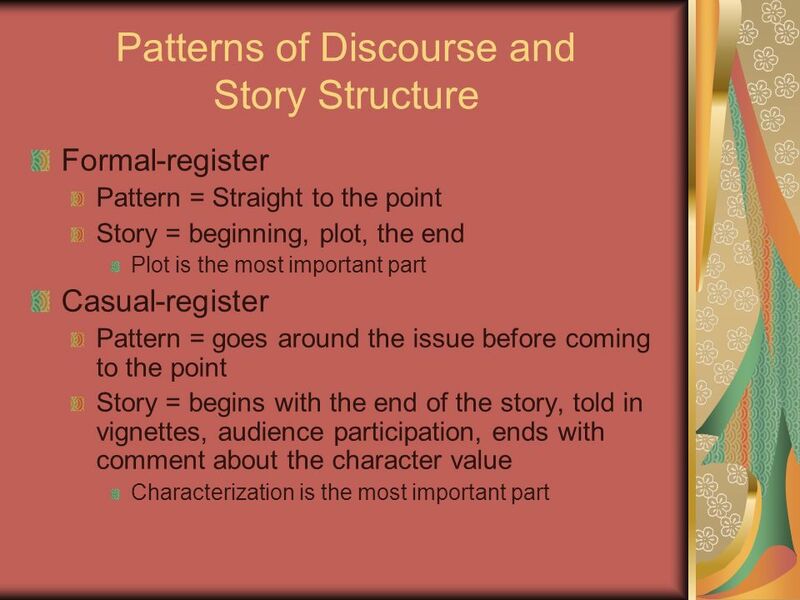 Elements of Fiction Plot Theme Setting Characterization Narration.